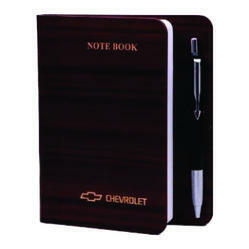 Offering you a complete choice of products which include leather notebook and printed notebook. We are manufacturing Leather Notebook to our client. 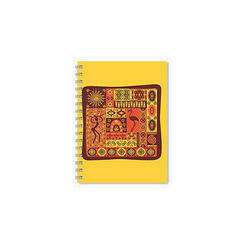 We are manufacturing Printed Notebook to our client.